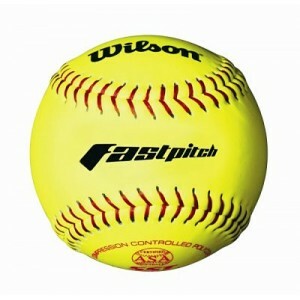 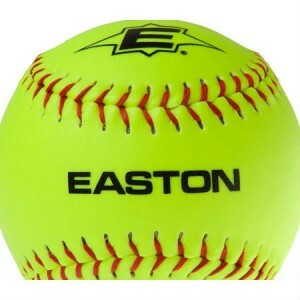 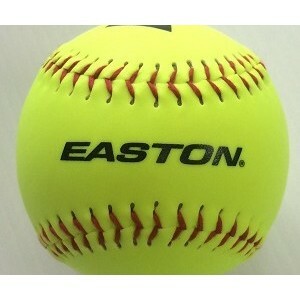 Emmsee Sportswear sells Softballs online and in-store. 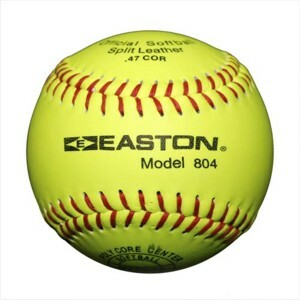 Softballs are 11 inch Balls or 12 inch Balls. 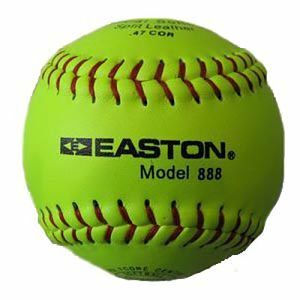 Softball based T-Ball competitions can use 11 inch Balls.